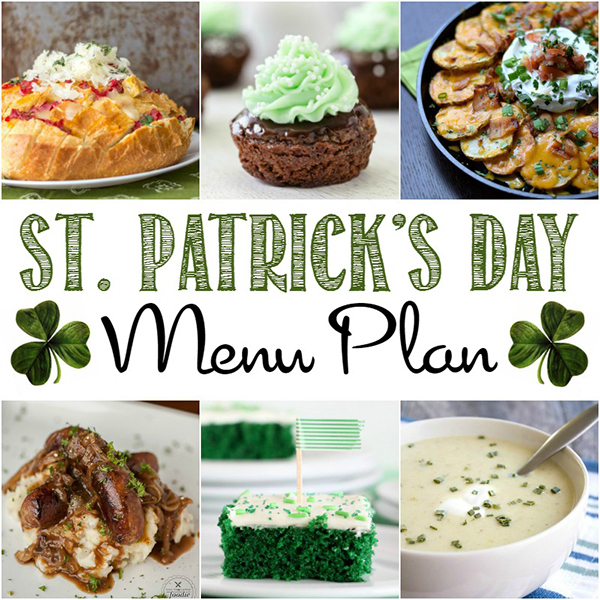 Celebrate St. Patrick’s Day with our memorable St. Patrick’s Day Menu Ideas – green recipes, appetizers, main dishes, side dishes, and of course, DESSERT! 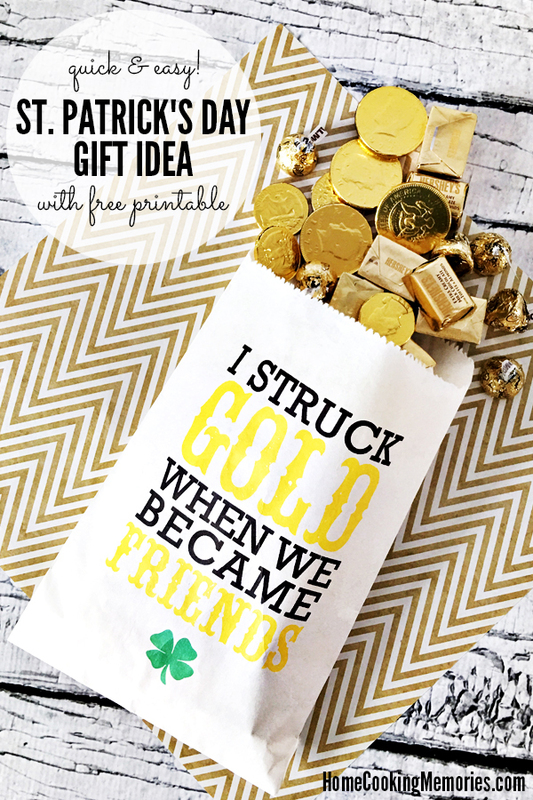 Growing up, my main and only “connection” to St. Patrick’s Day was wearing green on March 17th. 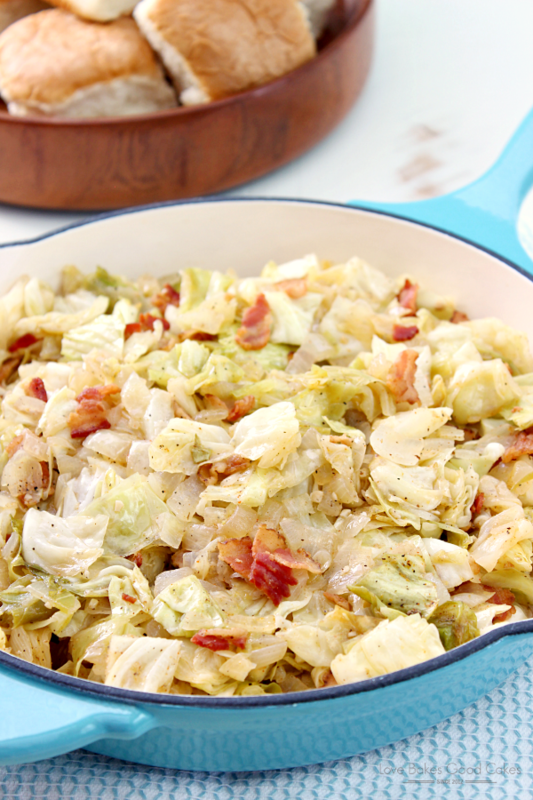 My family didn’t have St. Patrick’s Day traditions – we didn’t have a special dinner or enjoy fun green colored foods. It was just a normal day like any other day. But when I started having kids, I used just about every holiday as an excuse to do cook something fun & memorable for my family. Sometimes, the things I made for some of the holidays were very traditional, other times they were just inspired fun. 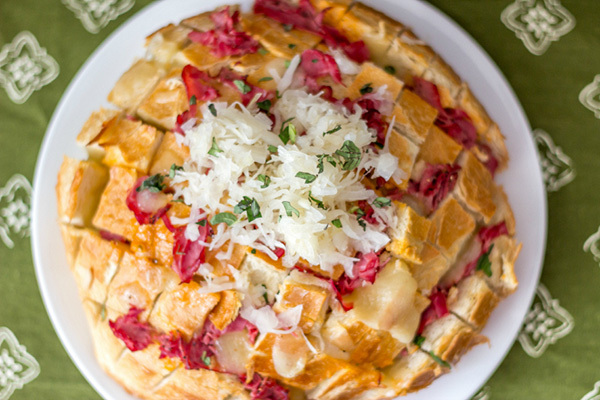 Do you think holiday food has to be complicated? It doesn’t. 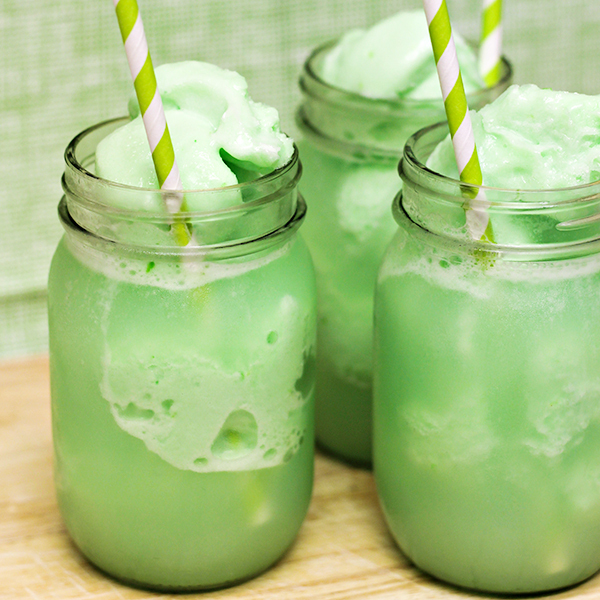 As a matter of fact, the one St. Patrick’s Day tradition that my kids could count on ever year was enjoying St. Patrick’s Day Floats — simple sherbet floats with 2 ingredients that takes 2 minutes to make. Super simple. 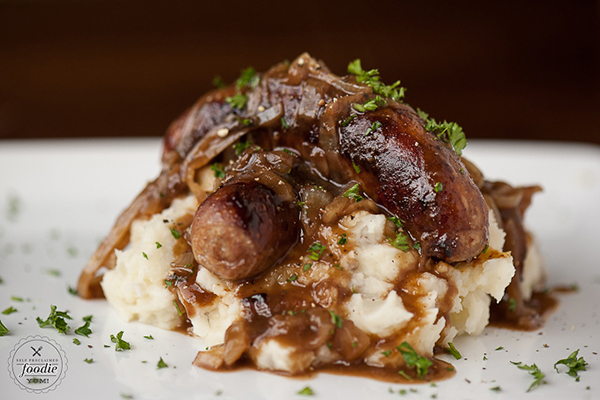 Now, were these drinks Irish or traditional St. Patrick’s Day food? No, of course not, but it was a family-friendly green drink that was fun for the holiday. 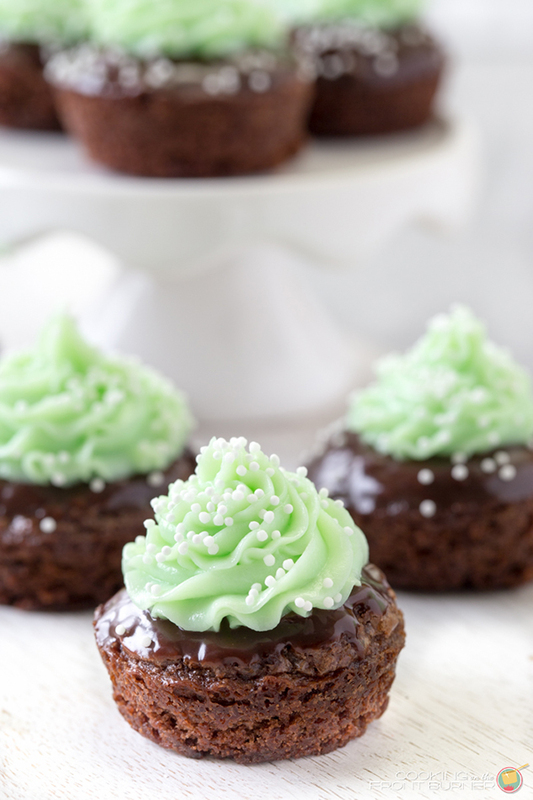 Whether you want an easy treat like my St. Patrick’s Day Floats or perhaps a main dish for dinner, I have several ideas for you. 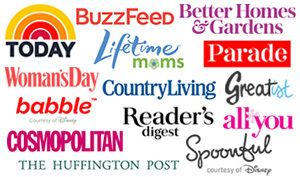 Scroll down below to find links from some of my favorite food blogger friends — everything from appetizer ideas to main dishes to desserts. 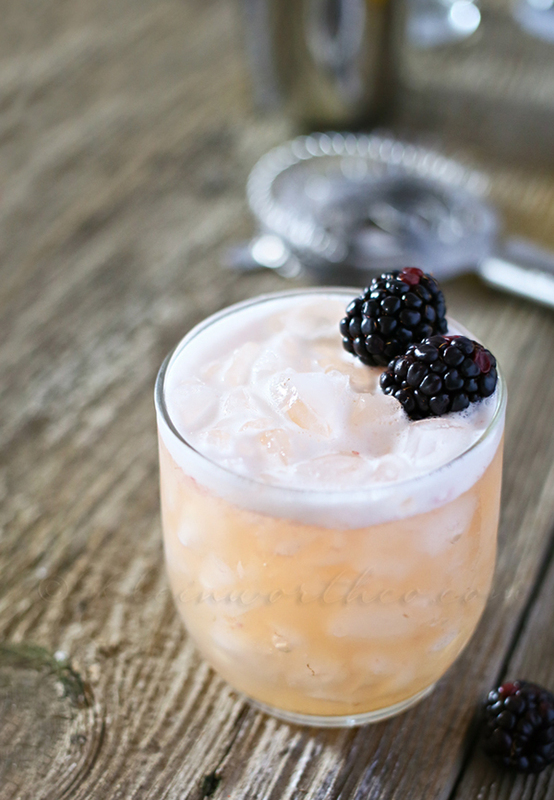 Blushing Whiskey Sour from Kleinworth & Co.